Ayurveda originated from India over 5,000 years ago. Ayur means life and Veda means knowledge. Ayurveda is a lifestyle created to maintain optimal balance and harmony between physical, mental, emotional and spiritual health. This all sounds great but what does it have to do with hair loss and hair growth you’re wondering? This article will examine 7 Ayurvedic herbs for hair loss and hair growth as well as how to use these herbs for optimal hair care and growth. 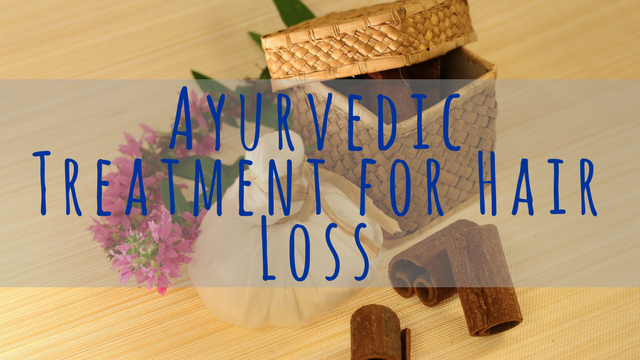 Part of Ayurveda believes that hair loss is a function of excess Pitta dosha in the body. Pitta dosha is responsible for digestion, metabolism and energy production in the body. An excess of pita dosha occurs as a result of too much tea, coffee, smoking, fried and oily food, overly acidic foods, etc in the body. In Ayurveda, hair loss is treated via better diet, yoga, meditation, herbal treatments, and incorporating natural oils into hair care. Yoga has a lot of inverted poses, which contribute to increased blood flow to the scalp area. Additionally, combining yoga with deep breathing exercises can help balance the body and reduce symptoms of stress and anxiety. Yoga for hair growth was one of the topics covered extensively in The Ultimate Hair Growth Guide: Stop Hair Loss. Regrow Bald Spots. Fill in Thin Areas. These remedies are cheap, cost-effective, simple and very useful in the early stages when you start experiencing hair loss issues. 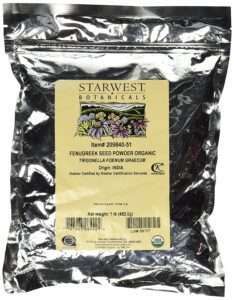 This herb is aka as the false daisy and comes from a plant species in the sunflower family. The plant is commonly found in Brazil, Thailand, India, China & Nepal. The literal translation of Bhringaraj is “king of hair,” pointing to the traditional use of the herb in Ayurveda as a hair loss treatment. 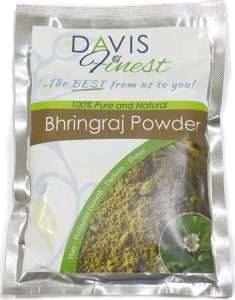 Bhringraj powder helps rectify hair loss and prevent premature graying. 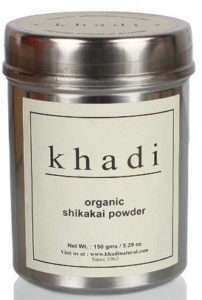 Shikakai means “fruit of hair” powder and comes from a tree that grows in central India. Shikakai powder contains vitamins A, C, K & D.
The seeds from the tree are dried and then ground with the leaves and bark into a fine powder. The saponins contained in the bark make the powder a natural cleanser and can be a great replacement for shampoo. It won’t strip your hair of natural oils, makes detangling easier and softens hair. It can also help to control the pH balance of your hair. Reetha (soap nut) powder is the ground shell of the soap nut fruit. The shells contain saponins as well and can be used as a replacement for shampoo. However, shikakai powder works best for strengthening hair and enhancing silkier and shinier hair. It has also been shown to help eliminate scalp conditions like dandruff and itchiness, which might contribute to hair loss. 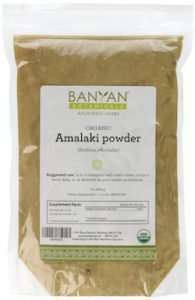 Fenugreek powder is a common ingredient in Indian cooking where it’s used both whole and in powder form. In hair care, fenugreek is a very effective solution for dandruff. 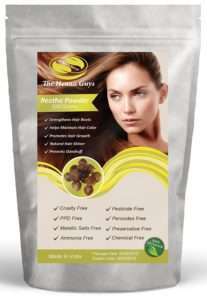 It contains lecithin, an emulsifying component that conditions hair. It also helps hair retain its natural colour, and nourishes and strengthens hair follicles. As a natural moisturizer, it helps hair recover from dryness and damage. Brahmi is a herb used for its relaxative and healing properties as well as actively increasing blood circulation. Bhrami powder is obtained by drying the leaves of the plant then grinding it into a fine powder. 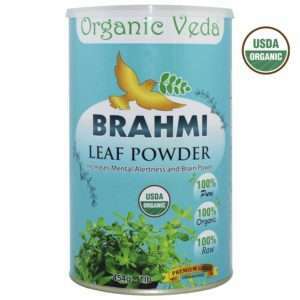 Brahmi powder helps strengthen the hair and prevent split ends. Bhrami powder is often used in combination with neem powder. If you’re unsure, you can conduct a strand test on a few strands of shed hair before trying it out. 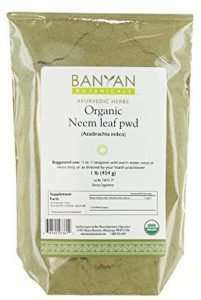 Neem powder is made by drying and grinding the neem flower (aka Indian lilac) as well as its parts. It’s a rich green colour with a strong but not unpleasant odour. Neem powder has antiseptic and antibacterial properties. It’s excellent for maintaining hair colour and treating scalp conditions. Use it in combination with Brahmi powder for a more effective treatment. Amla/amlaki is aka Indian gooseberry and is an effective, quick acting remedy for hair fall caused by hard water, reaction to products or unnecessary shedding. The gooseberry plant grows in India, and parts of the Middle East & Asia. Amla powder contains significant amounts of Vitamin C.
Additional nutrients include calcium, phosphorus, iron, carotene, and vitamin B. The carotene, iron, vitamin B & C in amla works to prevent hair fall by fortifying the roots. If you have coloured your hair previously, the tannin content also enhances and maintains the colour especially black and improves shine. Amla powder is produced by drying up the pulpy fruit from the tree. It is then ground into a fine powder. 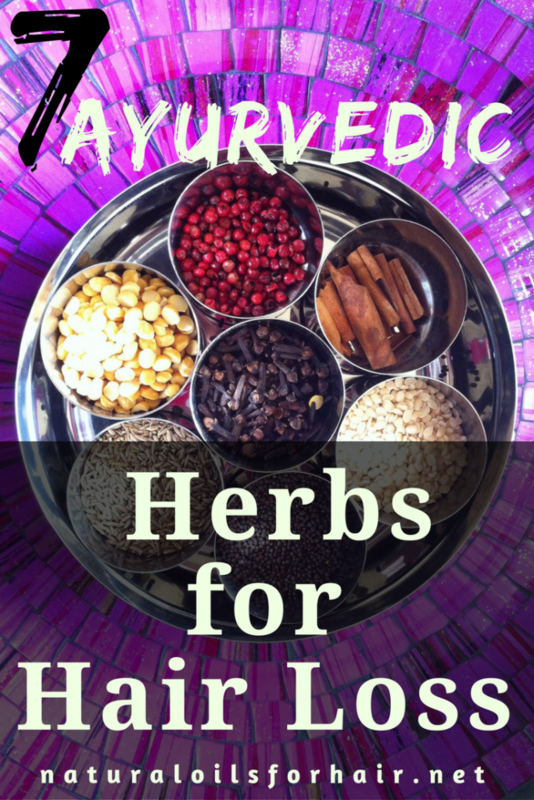 Mixes with Ayurvedic herbs work well with distilled water or rose water. Always purchase your herbs from a trusted source. You can also create hair oils with these herbs. I am currently working on an article about creating your own hair oil with ayurvedic herbs and will upload shortly. The Ayurvedic treatments will work more effectively when combined with other hair growth methods. Ayurvedic recipes, how to balance your pitta dosha through a better diet and how to combine it with other hair growth methods are covered more extensively in The Ultimate Hair Growth Guide. 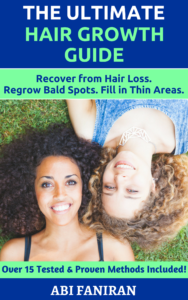 The book is a comprehensive tool for recovering from hair loss, regrowing bald spots and filling in thin areas of your scalp. Learn more and grab your discounted copy HERE. Yes it is. I mix it in with my henna powder from time to time. Very good for hair fall.